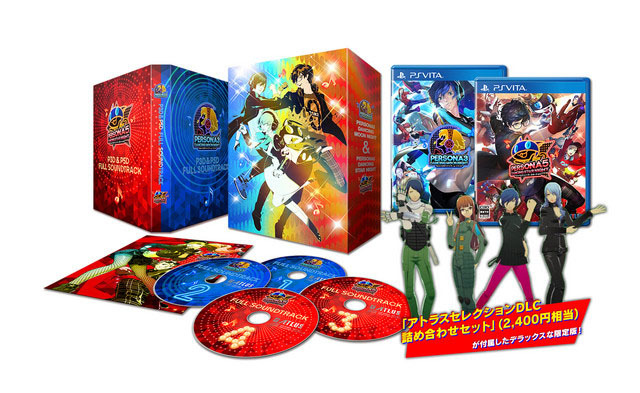 PlayStation 4 combo pack includes Persona 4: Dancing All Night port. 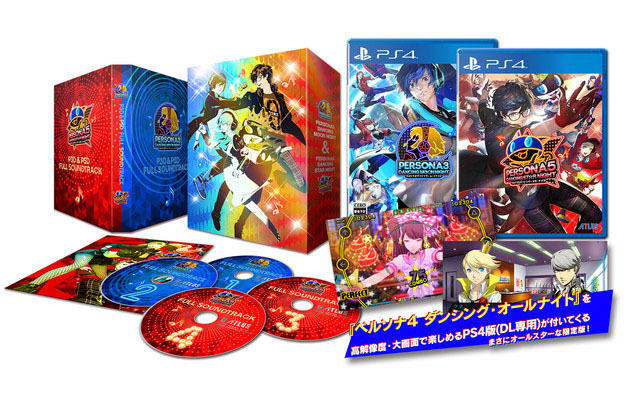 Persona 3: Dancing Moon Night and Persona 5: Dancing Star Night will launch for PlayStation 4 and PS Vita on May 24, 2018 in Japan, Atlus announced. Each title will cost 7,480 yen on PlayStation 4 and 6,980 yen on PS Vita. The December 27-due issue of Weekly Famitsu will feature an interview with Persona 3: Dancing Moon Night and Persona 5: Dancing Star Night producer Kazuhisa Wada, as well as the latest screenshots, song list, participating remixers, and more. Watch the latest trailers below. 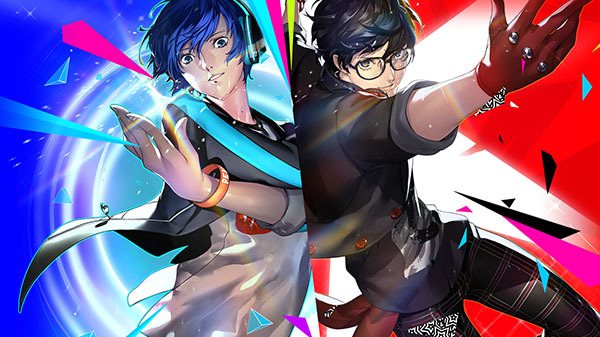 View a set of Persona 3: Dancing Moon Night screenshots and artworks here, and Persona 5: Dancing Star Night screenshots and artworks here. Visit the official website here.